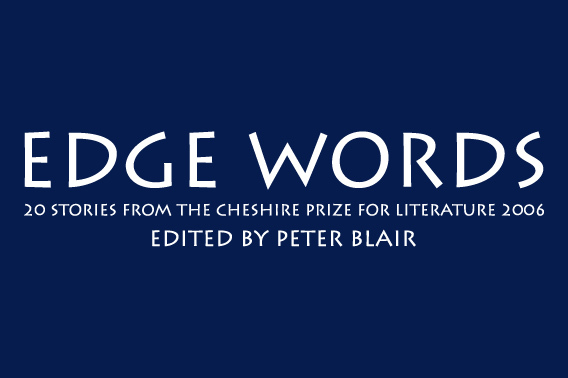 An anthology of 20 of the best stories entered for the 2006 Cheshire Prize for Literature, including the four prize-winning entries. The stories are extremely varied. A fishmonger dreams of romance in the Orkneys, an emigrant comes home from South Africa, and a backpacker tries to quell his wanderlust. An army cadet plots revenge upon a bully, a soldier's actions in Kosova have unexpected consequences, and a veteran wrestles with what he did as a Japanese prisoner of war. 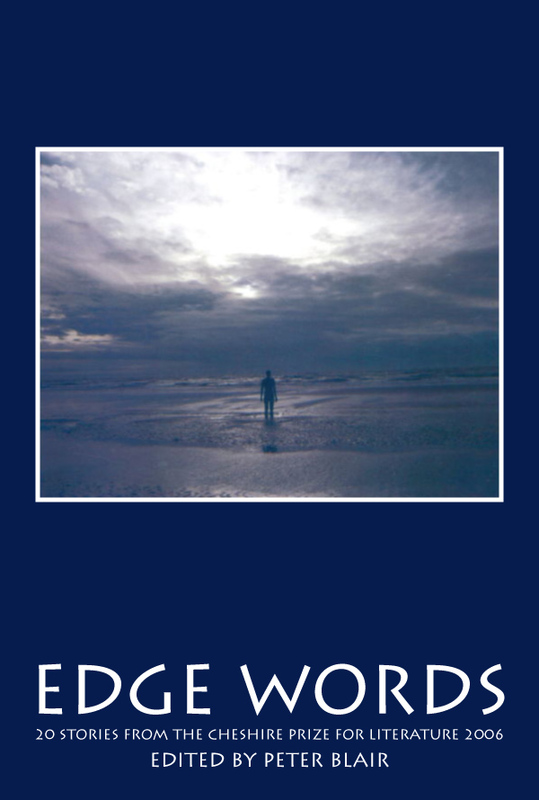 This is a collection that locates the local within the international and discovers the extraordinary in the everyday. Couples fall in and out of love, families fracture and endure. Dogs are less than man's best friends, and sinister creatures are conjured by the darkness. Ghosts haunt a guesthouse and a computer, while clocks tell more than the time. The collection thus embraces the full range of human experience, from first kiss to last rites and beyond, enabling us to see the world afresh, dropping through the surface of life, sounding the depths and rippling out to explore the edges of our world.